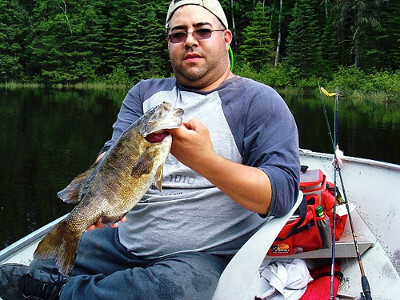 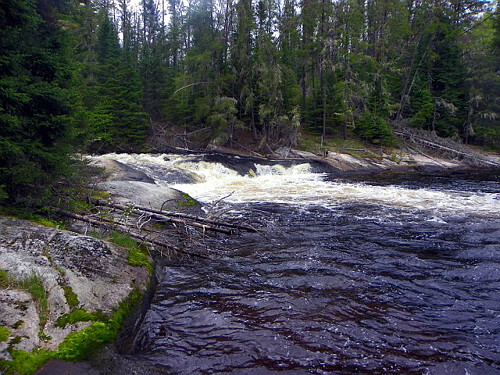 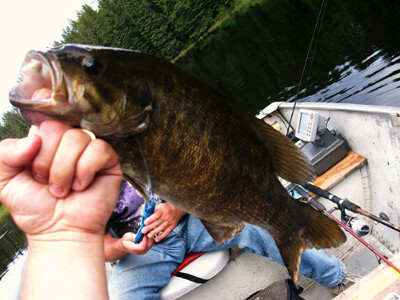 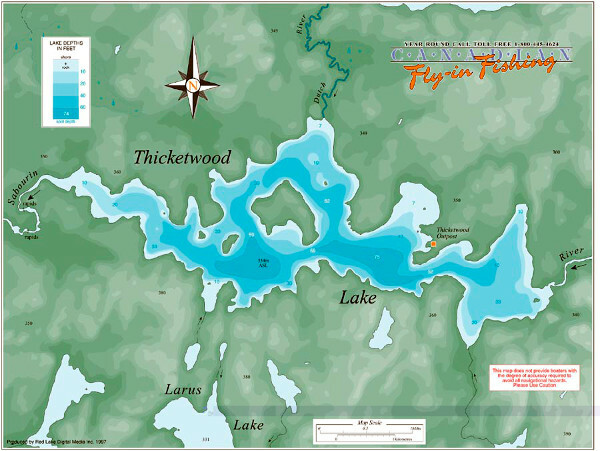 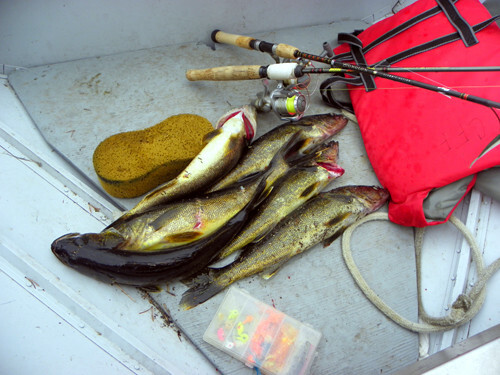 In addition to numerous walleye and Trophy Northern, Thicketwood lake is also known for its smallmouth bass. 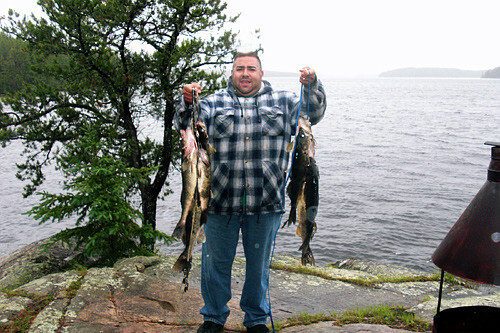 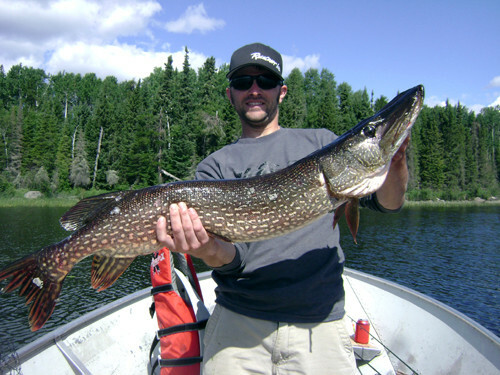 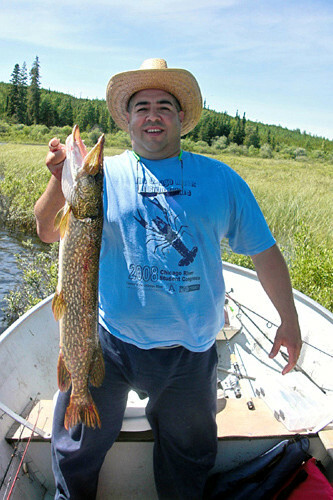 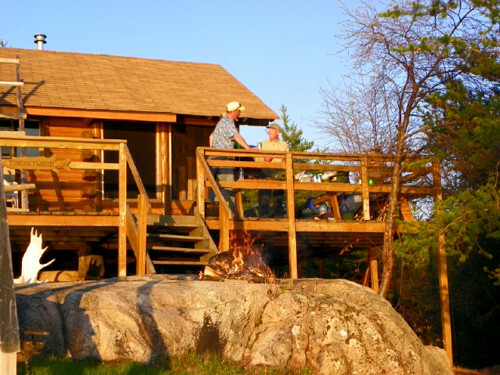 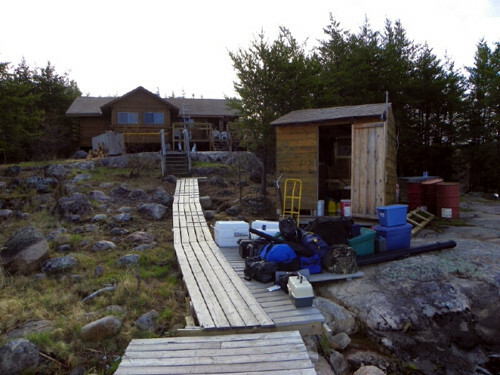 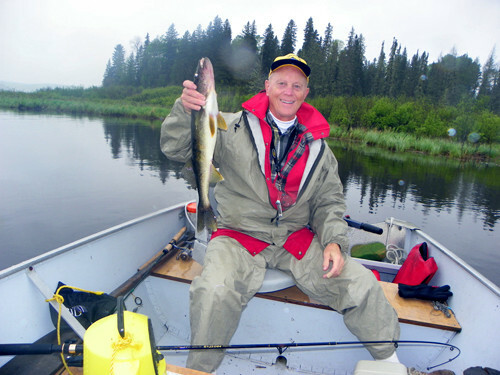 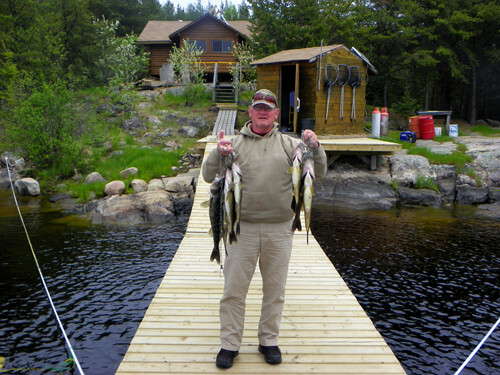 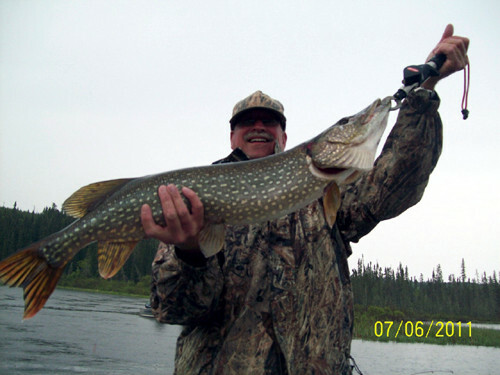 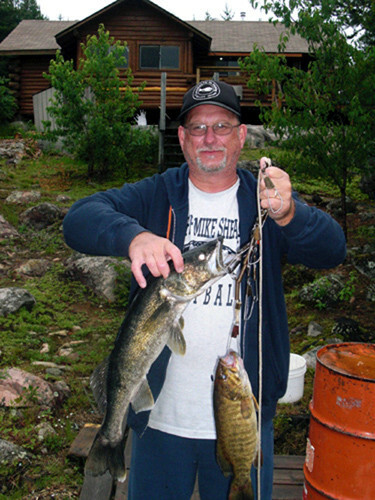 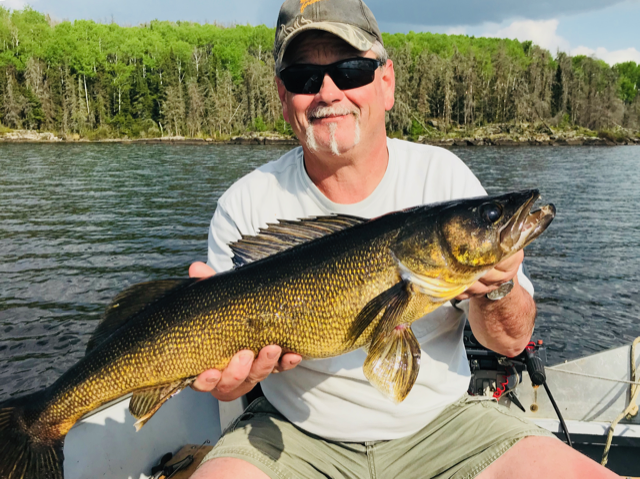 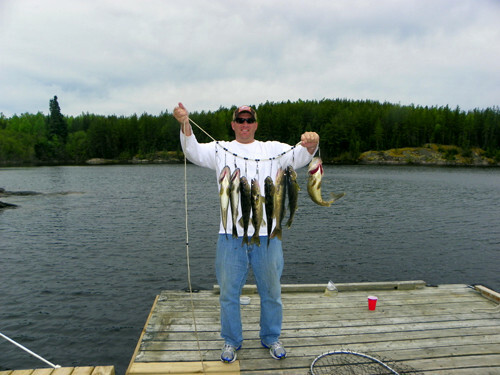 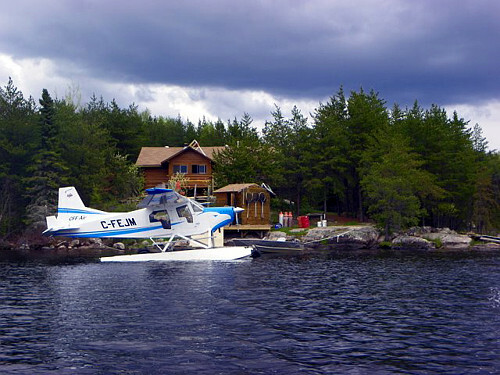 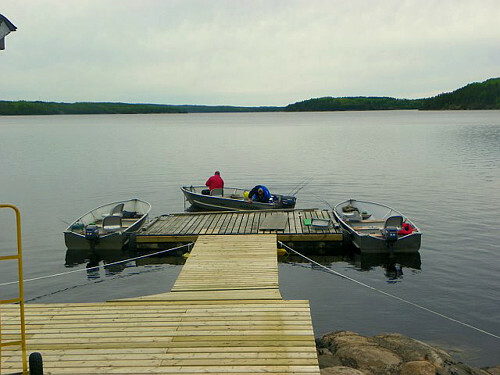 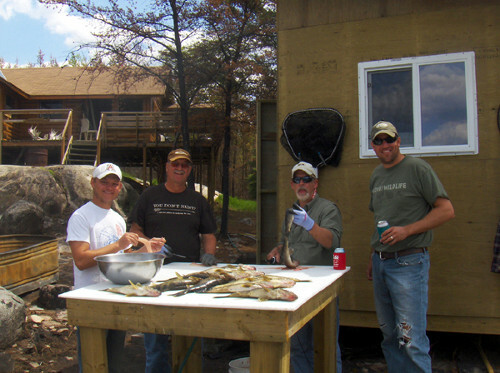 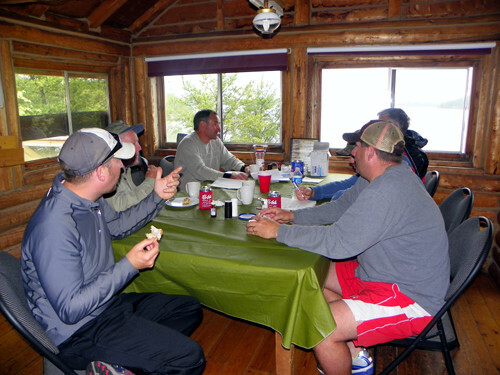 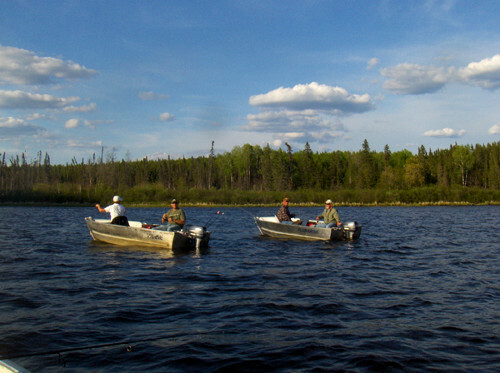 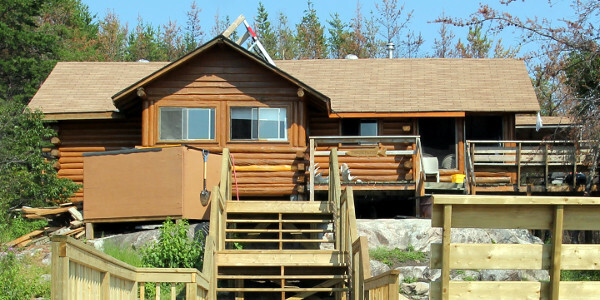 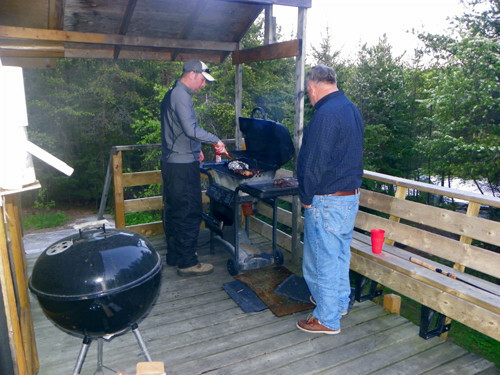 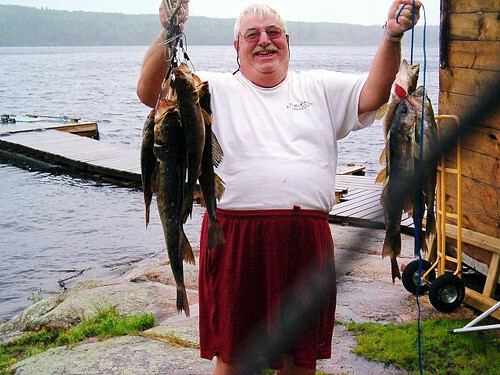 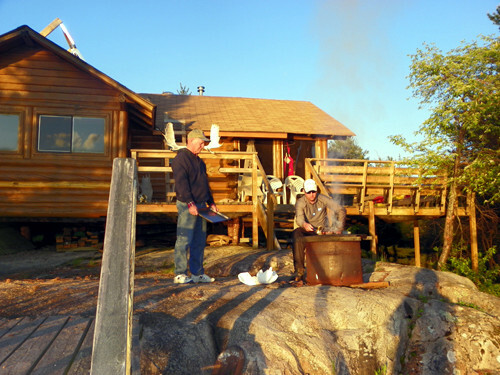 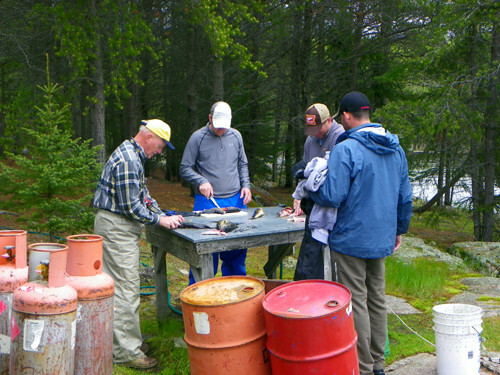 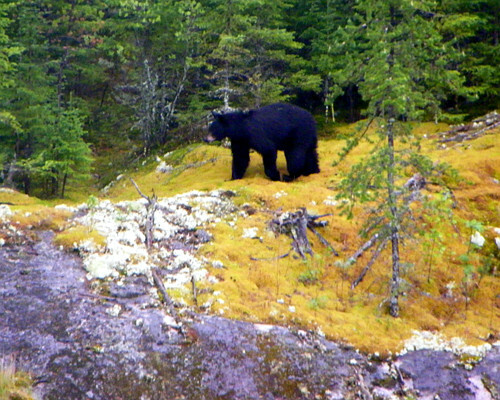 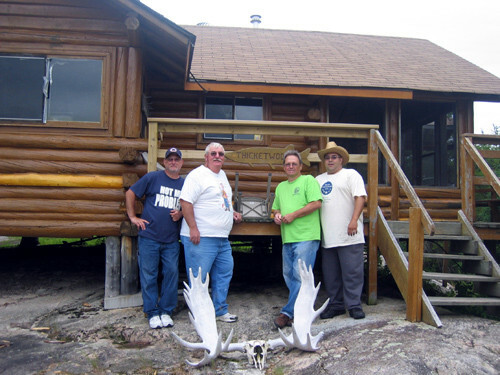 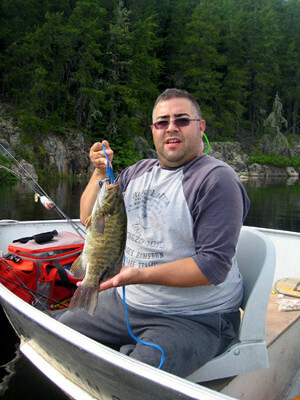 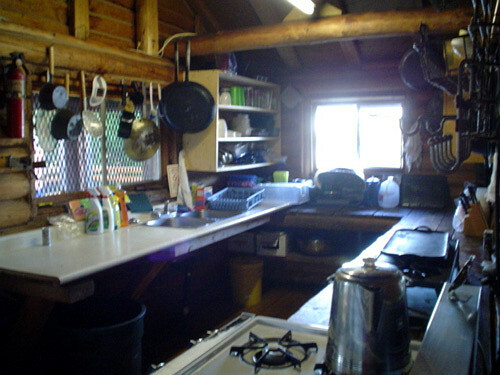 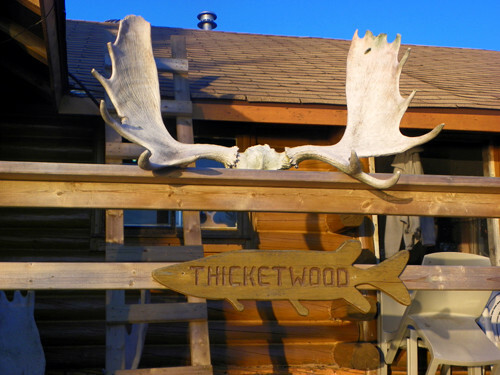 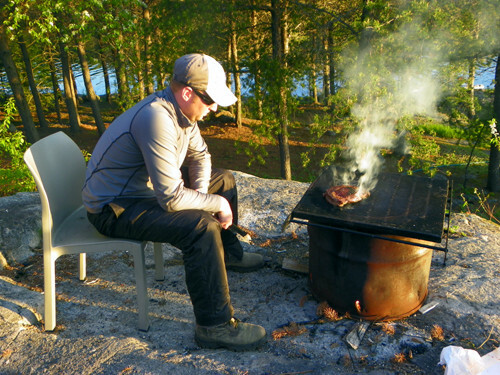 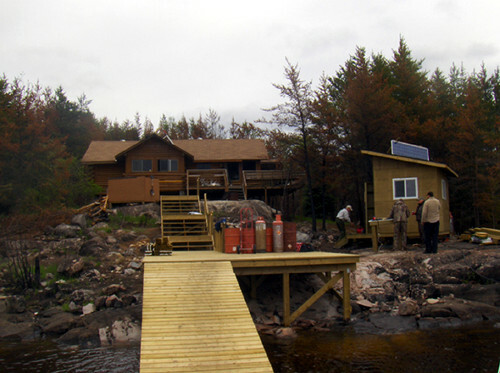 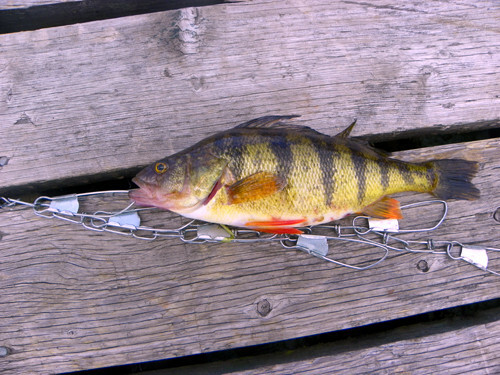 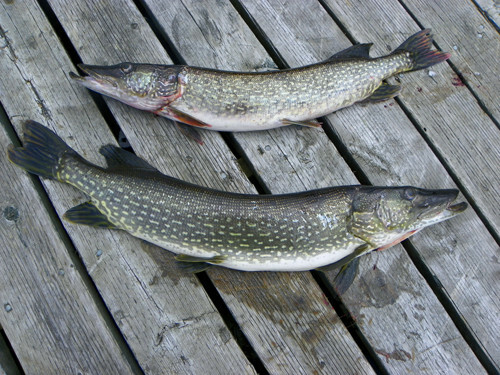 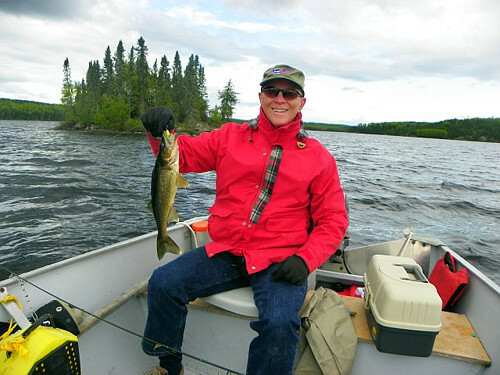 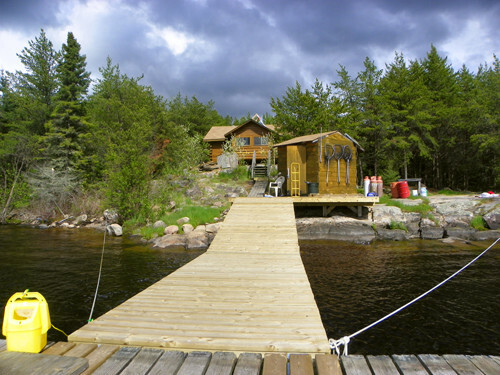 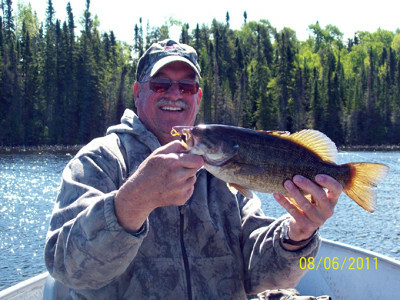 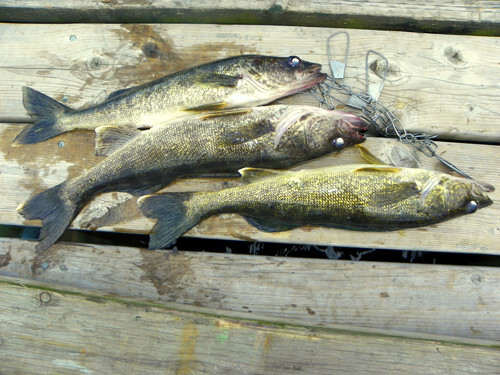 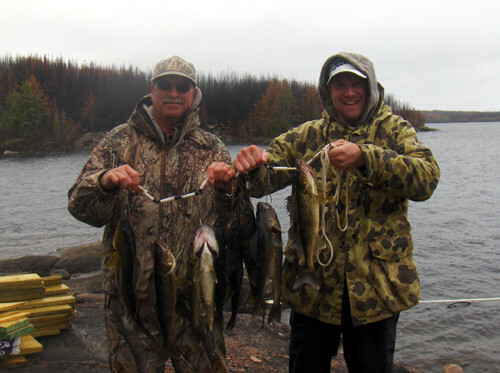 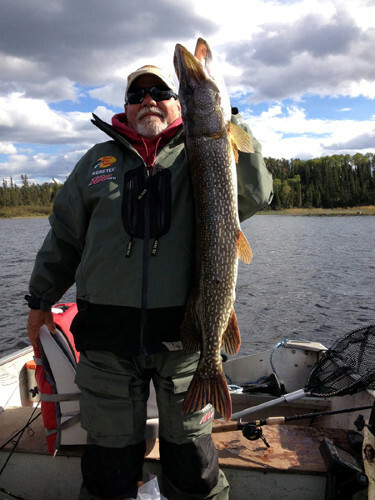 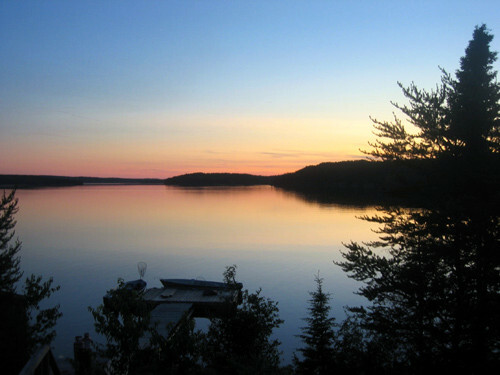 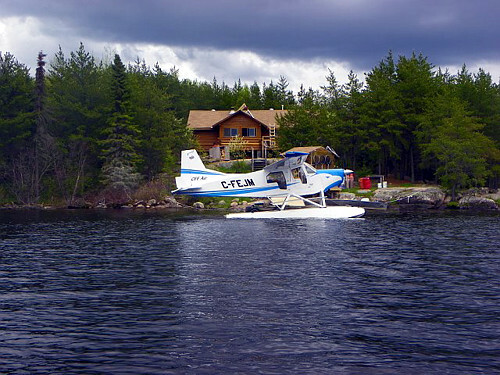 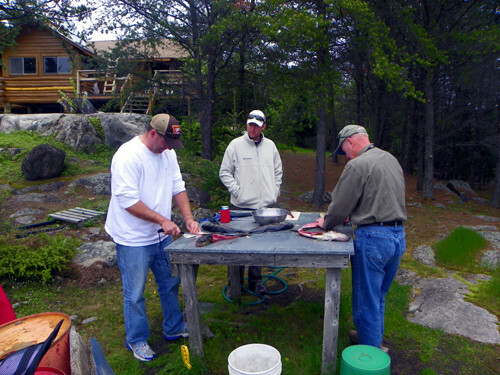 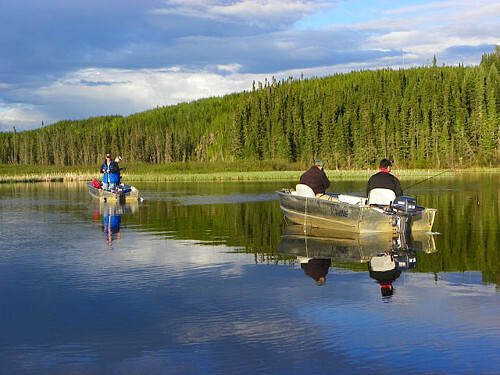 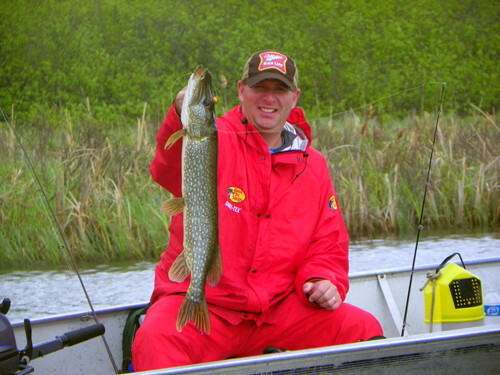 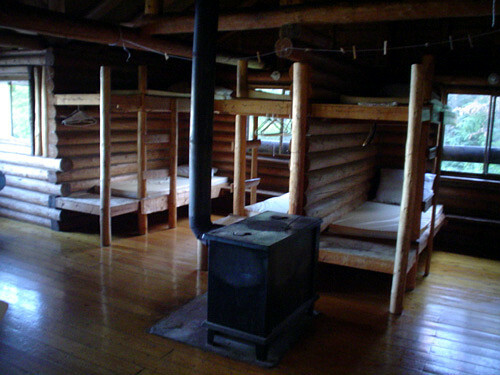 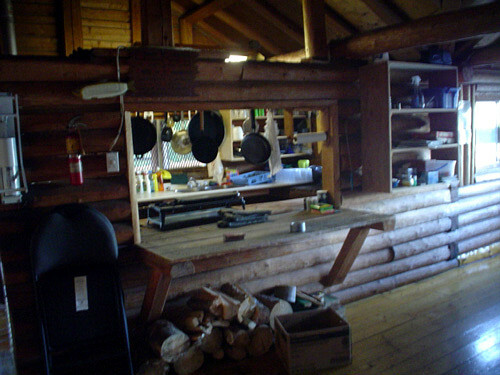 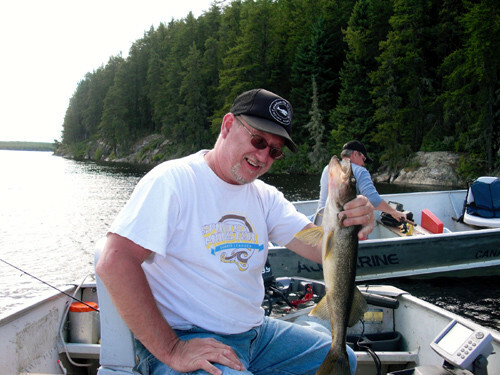 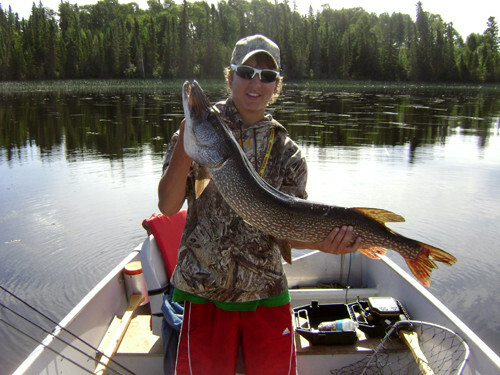 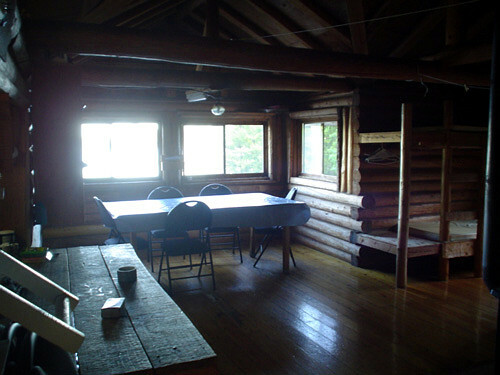 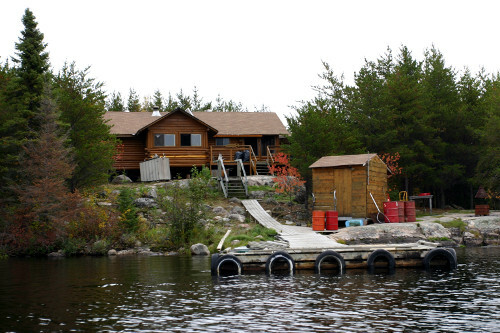 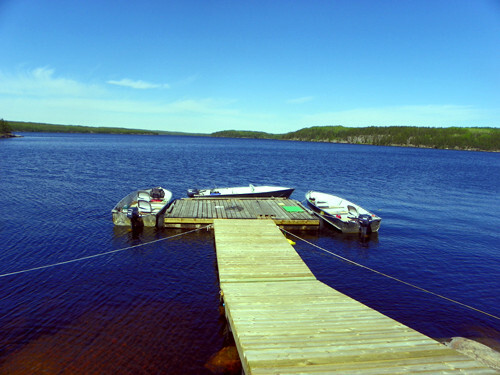 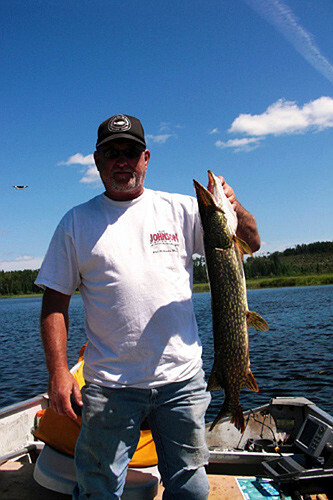 The variety and quality of fishing on Thicketwood lake have made it a favourite for many of our returning guests. 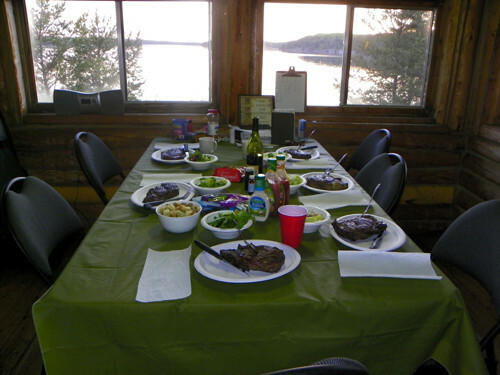 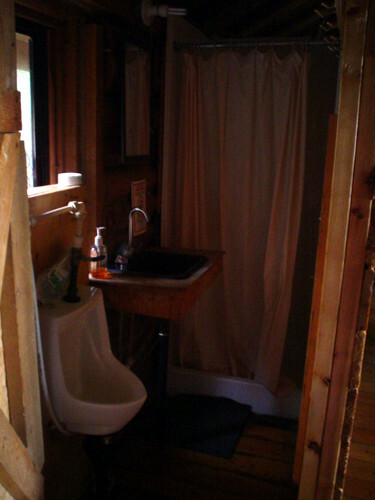 The views and in particular the sunsets from the deck are breathtaking and have become a tradition after a great day of fishing on Thicketwood lake.